ConveyorTek has successfully designed and installed an extensive range of bespoke conveyor systems to suit the different property characteristics of the various materials in each bulk handling sector, meaning that we have an in-depth knowledge of how each behaves. At ConveyorTek we understand the importance of belt conveyor design that ensures operational and process reliability. 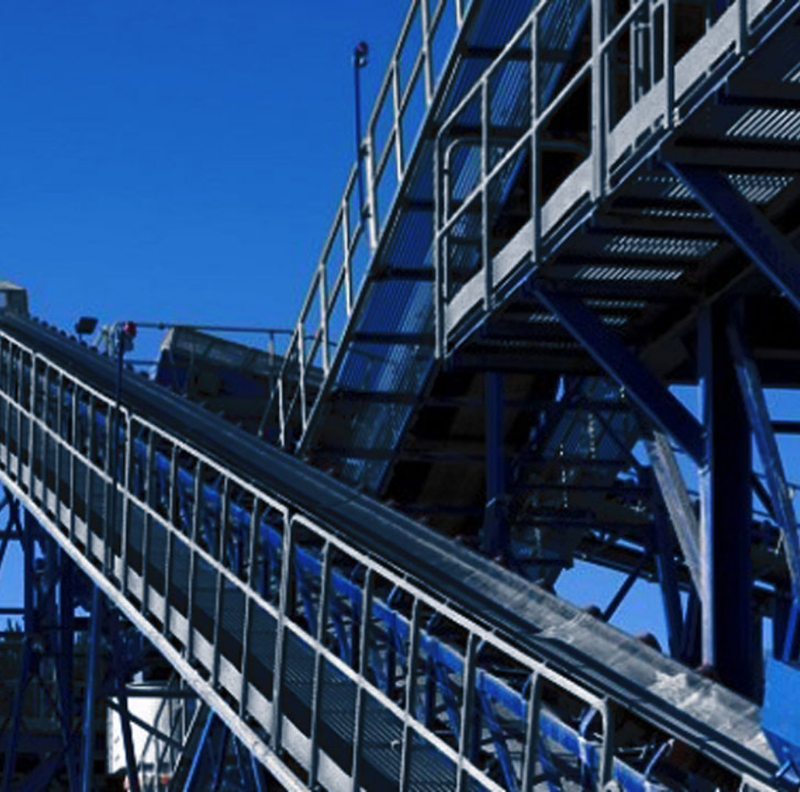 We manufacture a wide range of conveyor types ranging from those suitable for carrying abrasive materials to special heat, oil and flameproof applications. Every conveyor begins with first principle design calculations using our own in-house programs thus verifying the optimum selection of each component such as the conveyor belt, idlers, pulleys etc. At ConveyorTek we focus on ensuring that all our bulk conveyors are appropriately robust and reliable for the task required with an emphasis on operational efficiency and spillage control. All our conveyors comply with current guarding standards. Want to know more about this product, or how we could help you and your company? Fill in the form below and we will get back to you as soon as possible. This website is best experienced in portrait mode, please rotate your device.